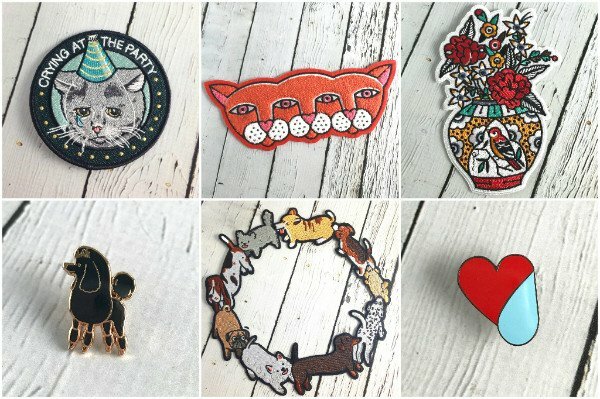 So, we are slightly obsessed with these new patches and pins from Stay Home Club. They're the perfect little bit of flair for folks like us who sure do love our pets and chill evenings at home. Show your love for these things too by ironing one of these patches onto your backpack or bag and popping on a few enamel pins. Your bag will be totally rockin' for the new school year.